Watching people stand up paddling looks so easy, especially if they have smiles on their faces. 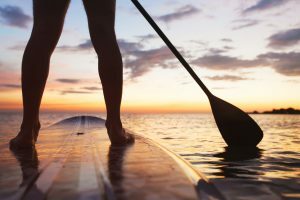 If you are a beginner, you may not have the same result when you paddle your way into the water. 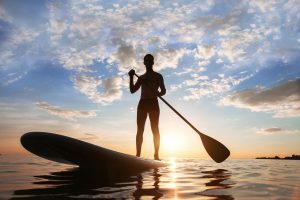 Remember, getting the right paddle board will do wonders especially if it is built for beginners like you. 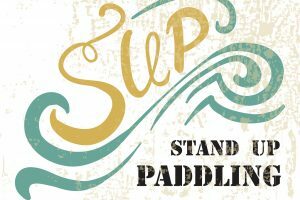 A good stand up paddle board must have all features that can help you paddle into the water with great stability and convenience. 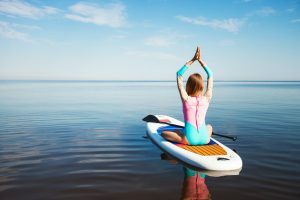 To help you choose the best stand up paddle board that fits your needs as a beginner, here is our roundup of some of the best paddle boards for beginners. 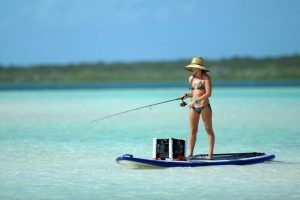 The Solstice Bali is an inflatable paddleboard that is lightweight for portable use. It is made in a sleek design that offers you a good speed on the water. Although this is inflatable, it is made really strong and sturdy, thanks to its 3 layers of PVC reinforced fabric material. It includes 3 stainless tie-downs to secure your extra gear and includes other essential accessories, like a pump with integrated gauge and carry bag. This unit never buckles in the middle, so standing on it will not be a problem as long as you are less than 250 pounds. This is as stable as a hard board but inflating it could be tricky. This is a great option for those who are on a limited budget. However this paddle board can’t be used in choppy conditions, but works best in flat-water paddling. Read our in depth review by clicking here. 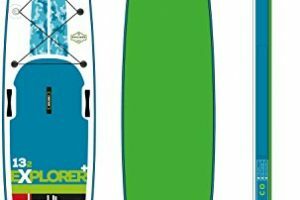 If you don’t mind spending a little more on quality, try the Tower Paddle Boards Adventurer which offers the highest durability, performance, and stability among all other inflatables on the market now. It can handle as much as 350 pounds of weight on the water and when fully inflated, it resembles a hard board in terms of rigidness. This package also includes other accessories, like an adjustable fiberglass paddle, and a pump. Like all other inflatable paddle boards, this unit is not an exception when it comes to inflating it tirelessly. This downside may be a trade off with its high portability which allows you to store and transport this board easily. Nonetheless, this is a great product for your money if you are looking for comfort and convenience. If you don’t like to hassle yourself with constant pumping to inflate your board for each use, then you can opt for a hard board, like the ISLE Wood Finish Soft Top. This unit works great for beginners as it offers a center fin that helps you track well on the water. It includes an aluminum paddle that can be adjusted to suit your height, and also has a carry handle which you can use for easy transport. With a 5” thickness, this is rigid enough to endure against impacts from any hard objects, like stones. Although this may not be as portable as an inflatable board, this is more stable under choppy conditions. With a reasonable price, this is definitely the best brand to go with when you want more stability and durability. Another hard board that you can choose is the BIC Sport DURA-TEC which offers a great performance for beginners. 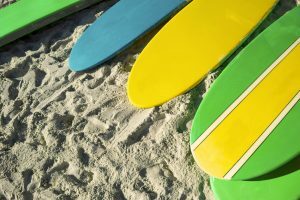 It is made of a rugged polyethylene shell, like what kayaks are made of, enclosed around a high-density foam center, similar to those used in conventional surfboards. Together, it fuses a great durable performance. This is perfect for flat-water paddling and can even sustain small waves. It is built with a center fin which offers directional stability. Although this is made with excellent durability, this can only hold as much as 80 pounds, which suits it for children. 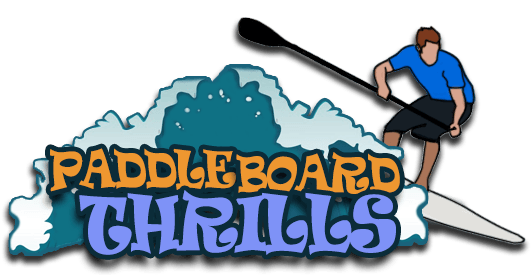 If you have a child that wants to learn paddling for the first time, try this brand which can guarantee amazing stability against choppy conditions. It also offers the right comfort and traction, thanks to its crocodile skin deck pad design.